PME performs a wide variety of analog media format conversions from 8mm, S8mm and 16 mm film, VHS, VHS-C , DV and Mini DV Tape, audio cassettes, vinyl records, photos and slides to digital formats including mobile devices and web formats. The varied services that PME provides also offers great solutions for anniversary gifts as well as wedding gifts. PME can also help you find that perfect gift for that hard to buy for person in your life. Our rates are competitive and we don't slouch on quality or service and we use premium quality CDs/DVDs. They offer the best quality with a long life expectancy and resistance to scratching. What is your intellectual digital property worth? Last year global piracy rates increased to a staggering 41%. Producing DVDs without copy protection is an open invitation to piracy. You lose revenue from DVDs when they are pirated plus your creative work and ideas are being freely used by others. You lock your car - why wouldn’t you lock your content? PME can help you protect it. PME wraps the video on the DVD in a protective file that doesn’t interfere with playback but prevents common ripping software programs from accessing the video. In other words, we add a unique digital signature to the DVD that cannot be transferred from copy to copy. Please view our DVD Copy Protection page under Services for more information. PME also provides a full range of CD duplication and DVD duplication services. To help you better understand each duplication process we provide, here are some explanations: CD or Compact Disc duplication and DVD or Digital Versitle Disc is manufacturing CDs/DVDs by burning the information onto a blank CD or DVD using special reading and writing drives. This CD/DVD manufacturing technique is generally the best if you want fewer than 1,000 CDs or DVDs or if you need your CDs/DVDs right away. If you need more than 1,000 discs, PME reccomends CD replication or DVD replication. 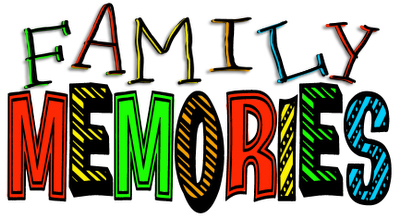 PME has more than 20 years experience in transferring peoples treasured memories. From old cine film to modern recordable mini DVD's we have copied more than 300,000 hours of just family footage alone. We boast a prestigious list of private sector business and government clients. FIlm, Audio, Video, CD and DVD transfer in San diego has been our priority. We can transfer your videos to DVD, using top quality branded disks and the most compatible processes giving you all the benefits and longevity of modern digital technology. Struggling to play disks on your DVD player? Need to make additional copies for friends and relatives? We can help you. Why come to PME Audio/Video? Not only do we have a wealth of experience and an understanding of how precious your business products and personal memories are, but we know we offer the ultimate value for money in the DVD transfer market. Top quality media presented in quality cases of your choice. DVD transfers that give the best possible reproduction from your analog media but with out any unnecessary gimmicks that add to the pricing. Our production capabilities allow us to work to tight deadlines if you should need them. Whether it's resurecting fond memories, deciding on anniversay gifts or choosing that perfect wedding gift, PME has the solution you're looking for. PowerPoint presentation service is also available with full graphic design capabilities. PME has a wide range of clients. There is no job too big or company too small. • DIGITAL OUTPOST • IVEY RANCH ELEMENTARY • CRM LEARNING • CALAVERA HILLS M.S. We will create a highlight video of your high school and college sports which will assist propsective athletes to obtain college scholarships. An athlete's video needs to make a strong first impression. Our videos provide a strong first impression and versatility in a concise and orderly format that features stop action and highlight arrows along with digital shading, leaving no doubt who and where the athlete is on the field or court. College coaches have paid us the ultimate compliment. Many have told us our videos make their job much easier. In the last few years, coaches have been calling us looking for videos of athletes, some of whom have not been PME clients! The coaches just wanted to see if we, by chance, had edited their video. That says a lot about the work we do. 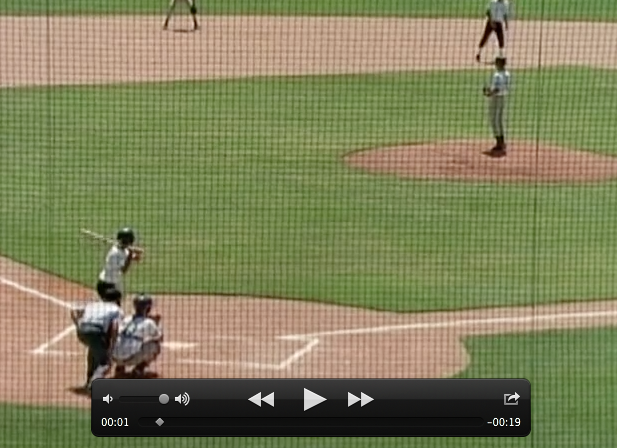 The video package is a 2-5 minute video piece which entails coverage from 2-3 games. The footage is shot by PME Audio/Video or footage supplied by the athlete can be used. Once the games are shot, we will post edit for your review. We offer two pricing structures for editing. You may have us go through the footage and choose the best plays, or you may give us the timecode of each play you would like to use. Either way, it is cut into the final piece which features the top 10 plays up front. You will receive 10 discs to deliver to your prospective scholastic or collegiate institution. You may also opt to include a highlight video for viewing online. This highlight video is for you to post on a profile page or email directly to recruiters. Investment in the athlete by our producer is considerable. We are thrilled to contribute to their success. Recommend a teammate and receive 10% off! A four year college education today can easily cost between $100,000 and $200,000. A recruiting video can save a student-athlete thousands of dollars and/or help him or her get into the school of choice. 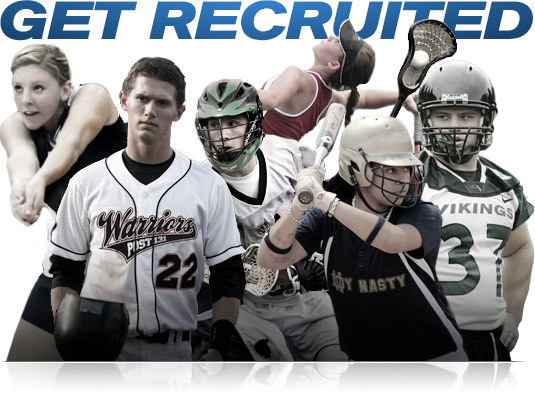 Thousands of full and partial scholarships are available from large Division I schools; Division II and III schools. They will also offer financial aid or preferred admission to a desirable student-athlete. And share them online too! Many times we take vacations and load ourselvs with a barage of photos and videos that usually end up in a box, in the attic, or under a bed. PME say's transfer all those memories to CD and DVD. We can put all your images and video into one seamless DVD slideshow with music, text and animation and you can share the memories on the web too!. Here is a sample of our work during a weekend to Bajarentals in San Felipe, Mexico. DVDs and CDs Professionally Done!